What is an Insulated Pipe? Pipe insulation can protect water in pipes from freezing and protect people from getting burned if they are near hot water pipes. 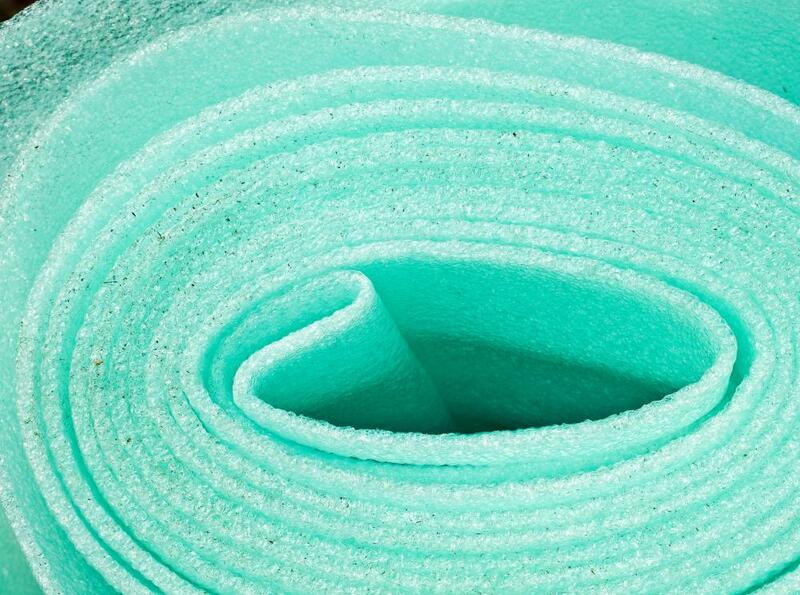 Polyethylene foam can be used to insulate pipes. 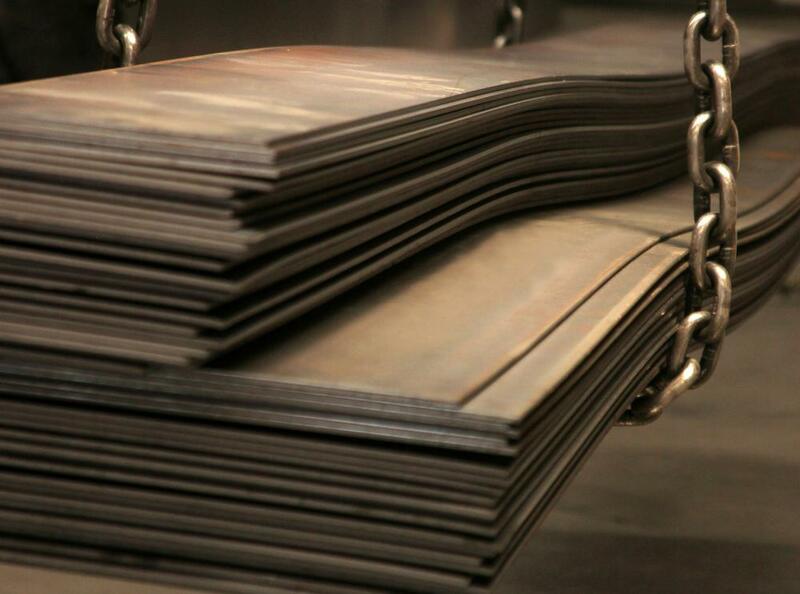 Sheet metal might be incorporated in pipe insulation. Insulated pipe includes any piping or tubing wrapped in thermal insulation. While pipe insulation can be applied in the field, preinsulated pipes offer a number of advantages in terms of energy efficiency and reduced thermal transfer through the walls of the pipe. Each insulated pipe consists of three basic components. These include the standard pipe, which is used for transporting liquid or gaseous materials. The pipe is then surrounded by a relatively thick layer of thermal insulation, which may include fiberglass or foam. Finally, the insulation is wrapped with a protective plastic coating that helps to keep moisture and chemicals out. 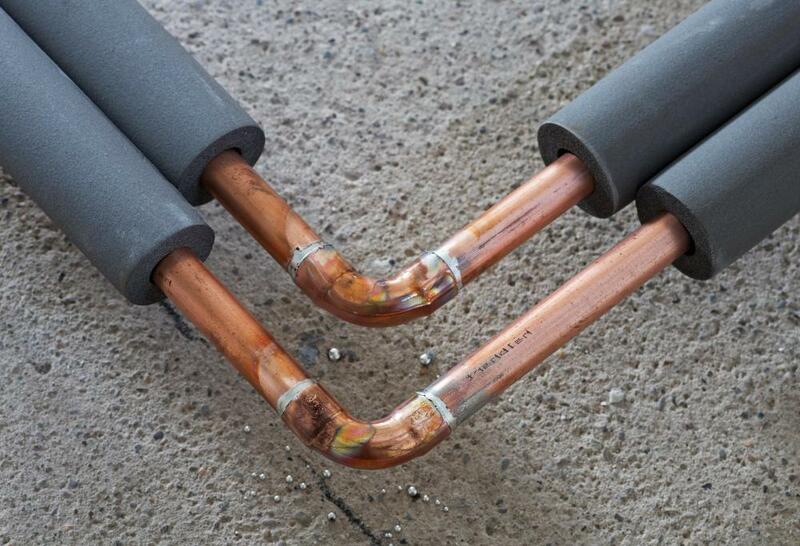 These insulated pipes may be found in standard plumbing applications within the home, where they are used to transport water, steam, or refrigerant. They may also be used in manufacturing and industrial applications where thermal insulation is much more critical to the piping or plumbing system. For example, insulated pipe may be used in refrigeration or cryogenic systems, where the pipes carry materials that are extremely cold. The insulation on these pipes helps to prevent heat transfer that could affect the materials within the pipe. Insulated piping may also be used to transport chemicals, food products, or pharmaceuticals. Installers can choose from many types of insulated pipe to meet the demands of different types of projects. The inner piping may consist of steel, copper, or even thermoplastic materials. Pipe insulation is often made from polyethylene foam because of its superior insulating qualities, though other foam and fiberglass products are also fairly common. The protective coating used around the outside of the insulation may consist of thermoplastic or even sheet metal in certain types of applications. The type of piping and material chosen for each project depends largely on where the pipes will be placed and what kind of materials they will be used to transport. Insulated pipe offers a number of advantages over uninsulated piping. Compared to uninsulated products or even field-applied insulation, these pipes offer a high level of energy efficiency. Maximizing energy efficiency helps to cut operating costs and also preserves vital resources like oil and gas. Preinsulated pipe allows users to keep materials or liquids within the desired temperature range, and eliminates thermal bridge problems at pipe supports. These pipes can also be installed quickly and easily, which helps to keep labor costs low. Preinsulated piping costs more in general than standard pipe materials, which can increase project overall project costs. Many insulated pipe systems require custom design and fabrication, which can further increase costs. Finally, workers may be forced to penetrate the insulation and protective coating when joining pipes or making repairs. This can leave both the pipe and the insulation vulnerable to damage from moisture and other materials. What Is a Pipe Bridge? What is a Pipe Thermostat? What are the Benefits of Clear PVC Pipe?